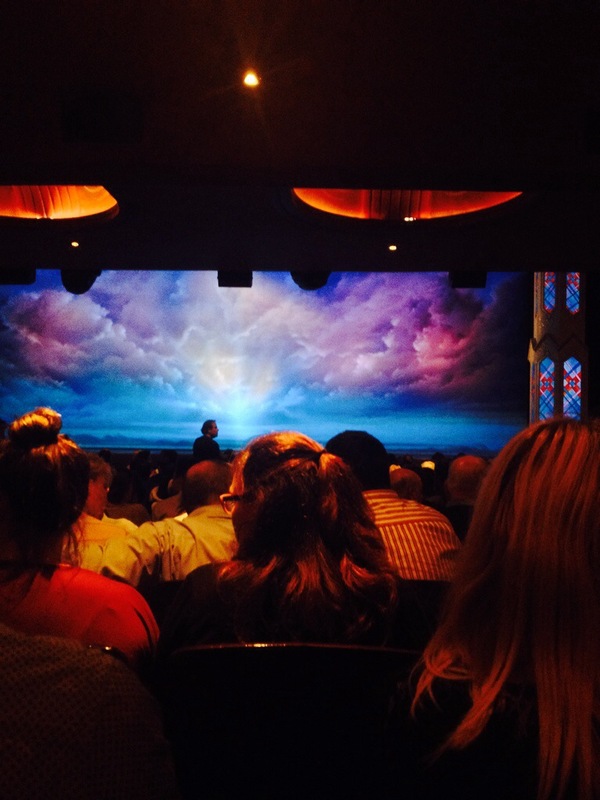 We can generously thank Dr. Coleman and Johnson for picking a great show “The Book of Mormon.” At first, the name may be deceiving but it caught most of us off guard with whitty humor. We were able to share laughs with the group after a hard days work! The venue is riddled with beauty, design, and amazing architecture. 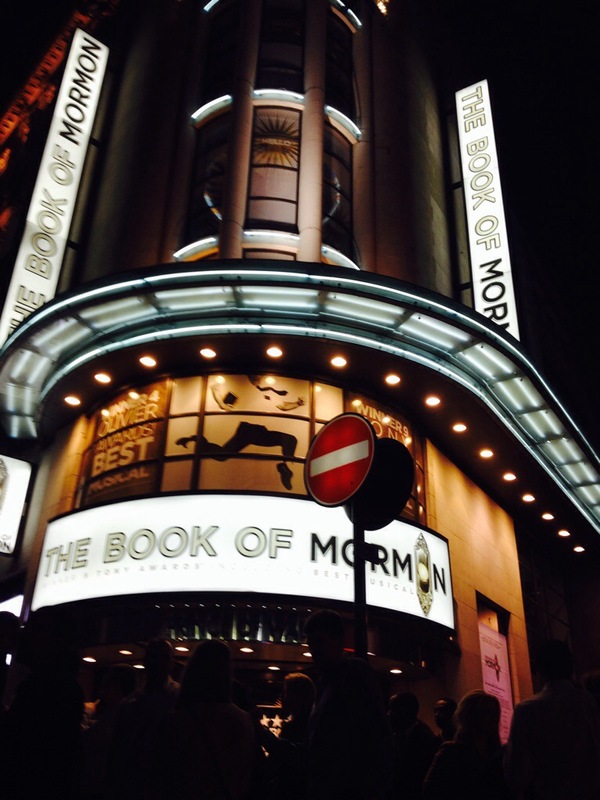 Happy to say we were all able to appreciate the theatre in the UK!